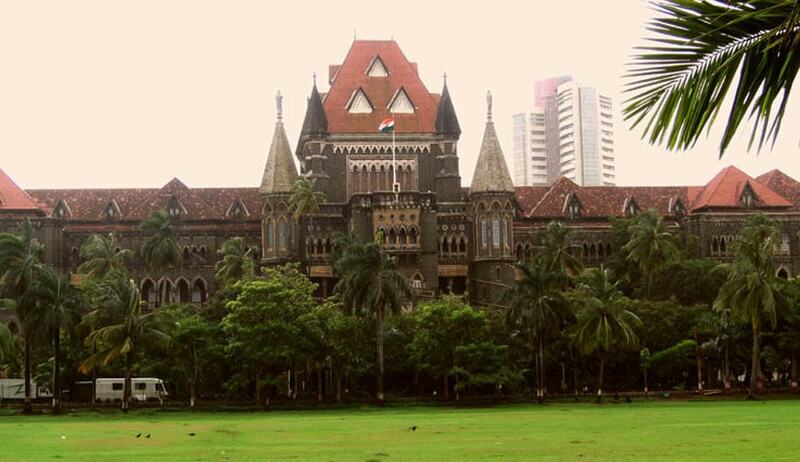 The Bombay High Court, has dismissed a plea of Reliance Industries seeking injunction against Concord Enviro Systems Pvt. Ltd from using a ‘deceptively similar’ logo. Justice S.J. Kathawalla dismissed the plea with costs, observing that the rival logos are absolutely dissimilar and there is no question of any confusion. The Concord Enviro Systems submitted before the Court that Reliance Industries, an extremely powerful corporate with unlimited resources is seeking to brow beat and harass, honest and bona fide entities doing legitimate business, and is trying to seek an all pervasive monopoly on a curve, which is impermissible in law.